I have spoken about this issue before but I definitely think it something to keep promoting as reminding ourselves to change our habits and stick to them on this is of the upmost importance. 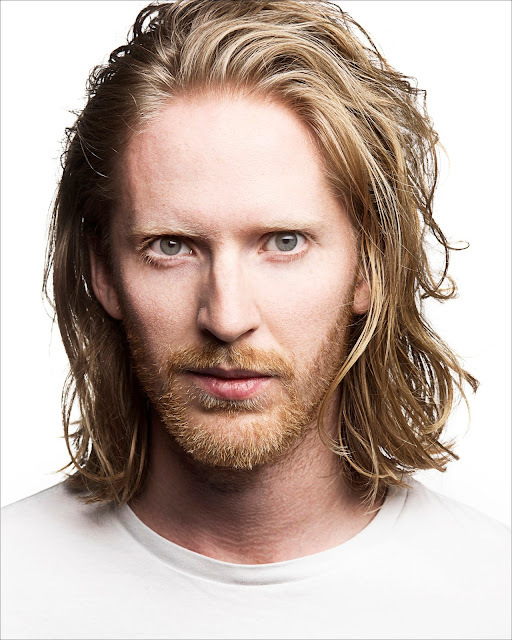 Recently I had a new headshot with the wonderfully talented and gorgeous person Claire Newman-Williams and as we were having a bit of down time and a chin wag in the studio we got onto the conversation of how plastic is destroying this planet and the fact Claire has no plastic in her house whatsoever. She states it has taken her years to achieve this but it is possible. Here are a few tips that she came up with, I found on the internet and some of my own. 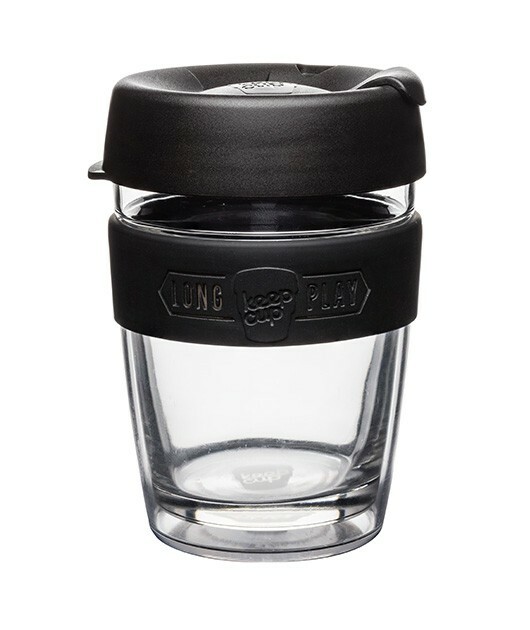 Drink your coffee from a glass keep cup (let's totally move on from plastic). Say NO to straws. 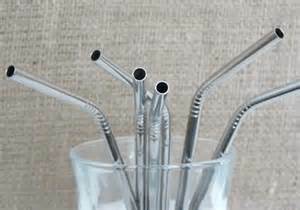 If you really can't cope without a straw buy a reusable metal one. By a stainless steel water bottle to refill. Use your own vegetable bags at the supermarket, don't use theirs. Find a famers market for non wrapped fruit and veg. Shop around, plastic is cheap but other materials are coming down. This problem won't be solved over night or alone so make sure you share this post. We need to tell these corporate companies that we don't want to use plastic any more and that they are better alternatives. Spread the word and start changing today, it's easier than you think. Also check out the documentary 'A Plastic Ocean' on Netflix NOW! Want to write for 'Life of an Actor'? © Life of an Actor. Design by Fearne.